Experienced, Dedicated, and Aggressive Criminal Defense Attorney and DUI Lawyer. Former Prosecutor and Court-Appointed Public Defender. Free Consultations and Affordable Payment Plans. As a small office focused solely on Criminal and DUI Defense, you’ll speak to a professional defense lawyer, have an opportunity to ask questions, and understand what you’re facing. My background as a former Prosecutor and Court-Appointed Public Defender give me the experience, tools, and knowledge to successfully handle your Criminal or DUI case. I’ve defended hundreds of clients and handled thousands of cases in a wide range of charges from DUI and traffic, to theft, drug possession, and serious felonies. Let me deal with the complexity and anxiety of your case. You can rest assure that you’ll be in good hands having an experienced criminal defense attorney–and former prosecutor–in your corner. Defending valley wide in Superior Court, City Court, Municipal Court, and Justice Court: Maricopa County, Pinal County, Apache Junction, Avondale, Buckeye, Carefree, Cave Creek, Chandler, Fountain Hills, Gilbert, Glendale, Goodyear, Mesa, Peoria, Phoenix, Queen Creek, Scottsdale, Surprise, and Tempe. 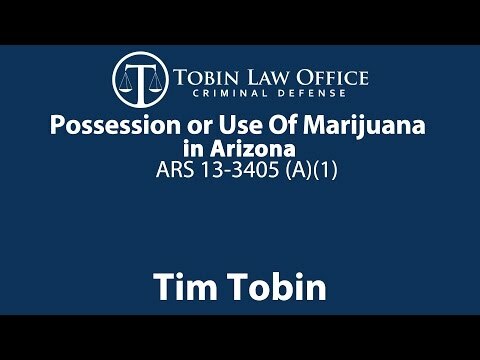 Call Tobin Law Office today for more information!